The seasonal collections usually have six shades in them; there are two red shades called Altitude Attitude (elevated sublime scarlet, according to essie.com) and Shall We Chalet? (seductive ruby) that are also part of this range but I am unsure whether they have been released in NZ. 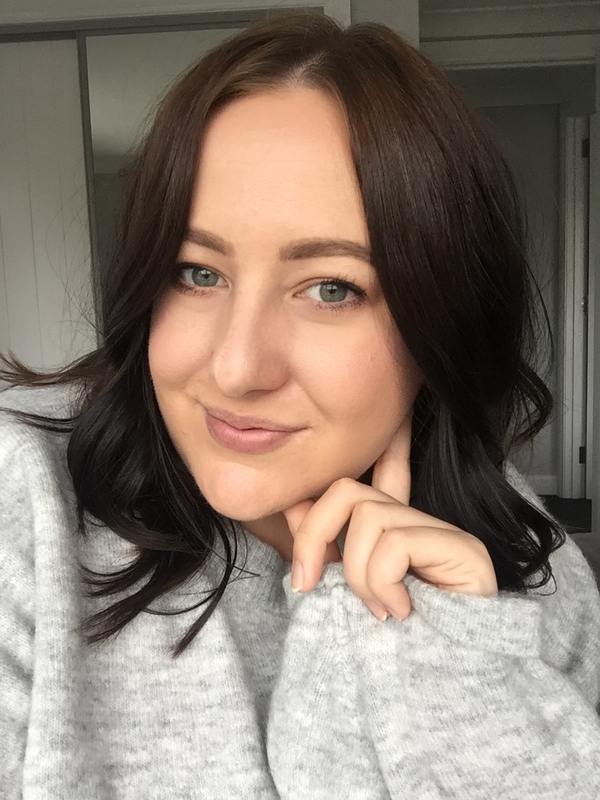 The four shades that I was sent are so stunning and a really interesting choice for Winter, although they can be worn year round! First up is Peak Show*, a 'scenic powder pink', so light it is almost white. If you are a fan of essie Fiji, you will definitely love this shade, as it has the light pink tone but is a little more subtle. I can see myself wearing this shade a lot! 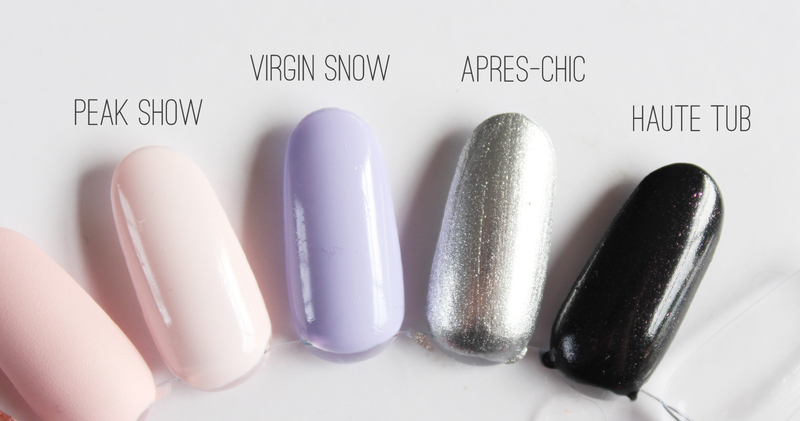 Virgin Snow* is an 'icy frozen lavender'. I had this on my nails last week and couldn't stop staring at them. Along with Peak Show, this needs two good coats due to the lightness of the shades and the first coat can look a bit streaky or patchy. Apres-Chic* an 'iconic platinum', probably has my favourite name from the collection and is an amazing metallic silver. This shade you can get away with one coat. It would be so good as an accent nail with the lighter shades, or as a bit of nail art if you are so inclined. The final shade is Haute-Tub* a 'jet black with amethyst fire' through it. The flecks of pink glitter give it more dimension than a flat black shade and something a bit different for winter. This one works with only one coat, but certainly looks better with a second on top. 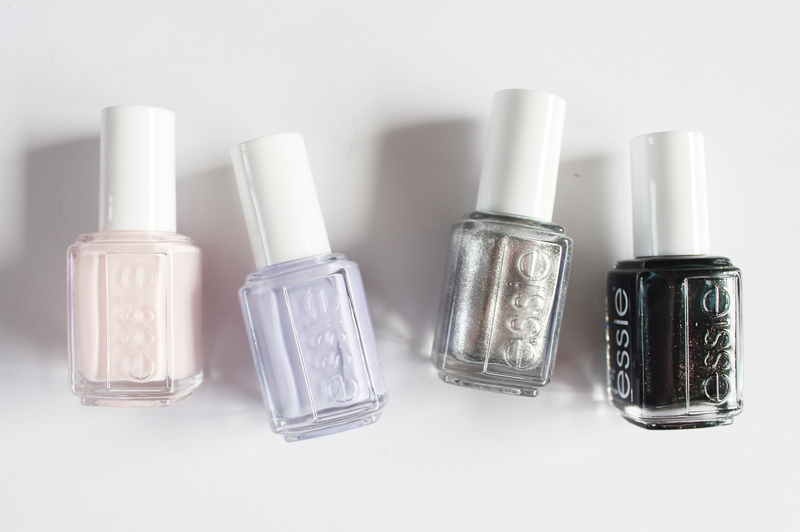 Along with the four shade, I was sent two polishes from their care range. The first is the Matte About You* Top Coat which is applied after your nail polish has dried slightly to give it an instant matte finish. It's a good way to transform shades and it gives them a different look - it's a fun one to use over shimmer and glitters. 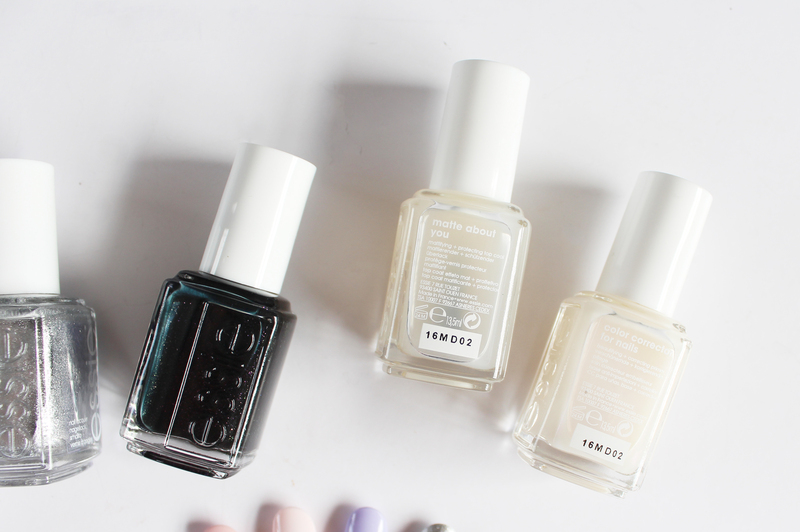 The second is the Color Corrector for Nails*, a base coat that helps to neutralise yellow tones in the nails. It gives a natural satin finish to the nails, that can be worn alone or under polish. The Winter collection is available in stores now and each bottle is $19.99. I think this collection is absolutely gorgeous and I can't fault them on their shade selection and quality of polishes.